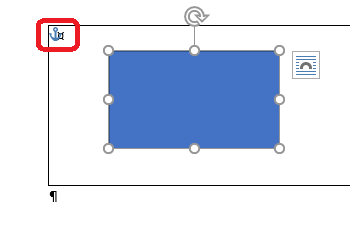 Please could we have floating shapes, that are inside a table element, supported in output PDF. Currently only shapes (including pictures and textboxes) in tables, which have "In Line with Text", are exported to PDF. 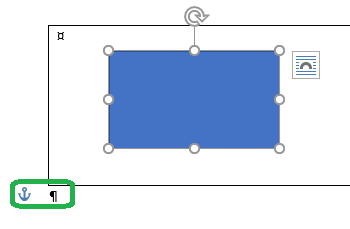 This feature request is for adding support for other layouts in table's child shapes, like "Top and Bottom", "Behind Text", "In Front of Text", etc. As an FYI, for "Behind Text" and "In Front of Text" layouts there is a workaround, to move the floating shape's anchor anywhere outside the table, like on some neighboring paragraph.